The Place de l'Horloge is the Clock Tower Square, and is located amidst the city. 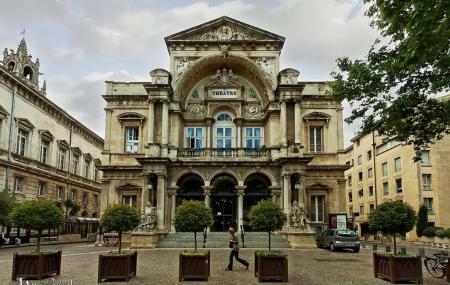 There are important buildings situated on the square and that includes Avignon’s 19th century city hall and opera. There are many restaurants, cafes and bars here and the venue is popular for annual events like Festival d’Avignon. Many restaurants, cafes are available. How popular is Place De L'horloge? People normally club together Le Palais Royal and Place Du Palais while planning their visit to Place De L'horloge.